Below are a few featured stories from the Small Business Revolution and a sneak peak of the documentary we’ll be releasing this fall. Grace and Lace in Austin, TX: Melissa and Rick Hinnant started Grace and Lace about 3 ½ years ago almost by accident. The business was started in their home in 2011, where they made a lacy women’s “boot sock” that would stick out of the top of a pair of boots. While on bedrest with her daughter, Melissa rekindled her love for sewing and knitting. Tragically they lost the baby two weeks later. Melissa continued to sew and knit during this time, and it was part of the healing process for her. Their business has continued to grow and expand, and they have even been able to form a partnership with a nonprofit to help construct orphanages in India. Spirit Reigns in Liberty Hill, TX: Rhonda Smith owns thirty horses, three goats, and two donkeys at her ranch in Liberty Hill. She has implemented a model of therapy for children using horses. At Spirit Reigns, they have many children who have experienced the worst forms of abuse by people who should have been loving and nurturing them. Because these kids have been so hurt by people, horses are able to provide a healing and therapeutic effect that people wouldn’t necessarily be able to do for them at this stage in their lives. Rhonda has taken her passion for horses and love for children to create a business that is truly beautiful. 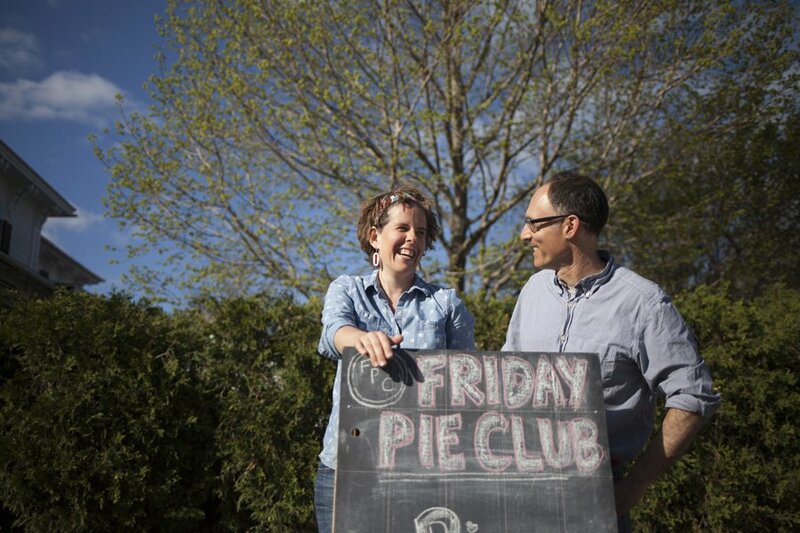 Friday Pie Club in Yarmouth, ME: Meghan Fennell and Charles Fischman had the desire to sell and promote cooking with healthy animal fat, specifically lard. However, they knew they needed a more desirable way to sell the idea. Fennell is a self-taught baker who specializes in pies, so they started Friday Pie Club as a means to promote the benefits of lard. They rented a kitchen in the basement of a non-profit and started by delivering pies and turnovers to friends and family on Fridays. They’re also passionate about eating local and sharing the benefits with others. 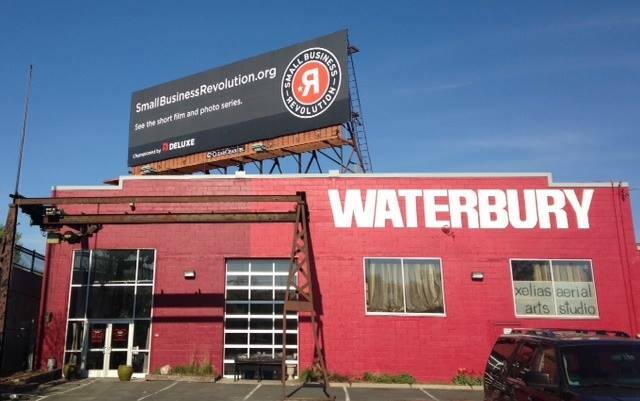 There are many more stories on the Small Business Revolution website. Check them out and be inspired! And, here is the trailer for our documentary which will be releasing later this fall.